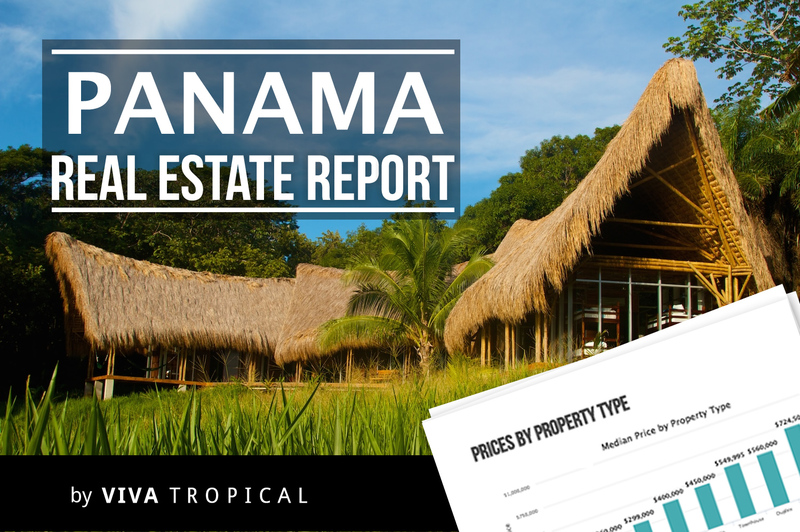 Panama Real Estate Report | escape. simplify. revive. Panama is an incredible place to live or invest in real estate. However, the problem the authors of this report kept running into, and probably the same one you’ve encountered yourself, is that finding accurate market data in Panama, much like the rest of Central America, is tough. Impossible even. There’s no MLS. Buyers, and sellers, can’t go on Zillow.com to find sales history, comparable homes, and a “Zestimate.” Even looking at market comps is pretty futile, since property sales in a given area can often be all over the board. There’s simply no single source where someone can find information, such as the number of listings in an area or themedian home price, much less detailed info like the average price per acre for large tracts of land, the average cost per bedroom, or a comparison of the prices for beach vs. mountain homes. This is all data that would be tremendously helpful to anyone looking to buy, rent, or invest in property in Panama. But a single, comprehensive resource detailing this and other relevant information has just never existed. The document before you contains everything I just mentioned and more. It’s based on an exhaustive amount of research on home prices in the most popular areas in Panama. And it’s something you won’t find anywhere else out there. If information on the Panama real estate market is so difficult to come by, you may be wondering how the authors managed to put together this report. Well, it goes without saying that it was no easy feat. They started by gathering data on over $10 billion dollars worth of property, which represented over 10,000 property listings in hundreds of cities in Panama. Next, they took some additional steps to analyze and clean up the data. They even went so far as to hire a data scientist (Yes, that’s a thing.) to help validate the data. They had him do all sorts of statistical data analysis to identify and remove duplicate entries or property listings that were outliers (e.g. $50 million dollars for an acre of land). And, of course, since the data in Panama can be so unreliable, they then had to manually verify huge samples of the data. Once they were sure the data was as accurate as possible, they converted it to a whole bunch of easy-to-read charts and graphs and Voila! The result is the report you have in front of you, the only comprehensive report of its kind detailing the real estate listings in every major city in Panama. So, you have all these numbers and fancy charts in front of you. But what does it all mean, and how can it help you as you navigate the Panama real estate market? Well first, let us define some terms to help you understand what you’re looking at. If you’ve ever shopped for a home in the U.S. then you’ve probably heard the phrase “median home price.” What exactly is that? Well, it’s pretty simple. It’s the one in the middle. In the areas we surveyed, we sorted all the listings in order from lowest to highest and pulled out the one in the center. So, when we say the median home price in an area is $300,000, that means half the homes on the market are listed below that price; the other half is priced higher. Median prices give a more accurate reflection of the market since averages tend to be distorted by $20 million McMansions. It is important to note that we only surveyed listings in areas that are popular among expats. As a result, the level of services and amenities are higher than in lesser developed parts of Panama and, consequently, so are the home prices. Keep that in mind as you read the report. If the median price seems higher than what you expected, know that there are plenty of lower priced options. So, for buyers, this data can help you see the scope of the home prices in the area(s) you’re considering and make a better determination as to whether or not a home or tract of land is priced correctly. On a larger scale, investors and developers can look at an area as a whole and compare data across cities or regions. This same information proves helpful to sellers when deciding where to price their properties. Real estate professionals will also find this data useful when advising their clients on setting prices and making offers on properties. Armed with the highest possible amount of data, you can go into any real estate transaction with more confidence that you aren’t overpaying for your dream home or investment property or, for sellers, that you are getting the absolute maximum amount you can hope to receive for your property. 2002 through 2006 were good times for real estate investors. And during those years the Viva Tropical founders, Park Wilson & Josh Linnes, were able to amass a portfolio of over 200 real estate transactions in both commercial & residential sectors, with valuations well into 8 figures. 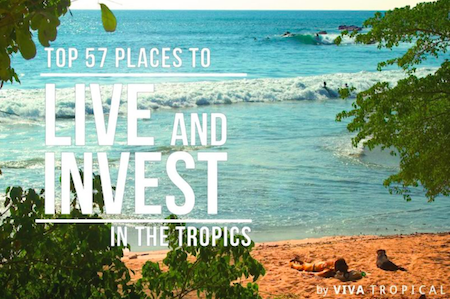 After several scouting trips, the founders packed up their families, moved to the region, and founded Viva Tropical, the fastest growing online magazine for living and investing abroad. Since that time, they’ve completed several successful real estate projects in Panama, including a 400-acre private island. And next they’ve got their sights set on Costa Rica. During their time in the tropics, Park and Josh have learned a lot about the real estate market. Not by attending seminars, talking to realtors, or looking at market comps. 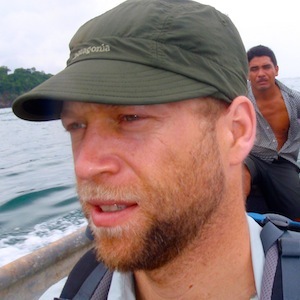 Instead they’ve gained experience by scouting more than 3 million acres of property, driving the Pacific Coast all the way from Mexico to Ecuador, exploring remote areas they could only reach on foot or by boat, talking to locals, and–most importantly–purchasing and developing property for themselves. This boots-on-the-ground approach has made them able to better evaluate individual properties, as well as entire markets, and make sound decisions about what to purchase. They currently have a large, satisfied investor pool of individuals with a net-worth of $3M+ who enjoy the benefit of owning land in Latin America without the hassle of managing it on a daily basis. Park and Josh have been featured in the New York Times, Wall Street Journal, Huffington Post, and numerous other publications. Above you’ll see a representation of the median price for dwellings in each category. Move your mouse over the chart and you’ll see how many property listings were used to calculate the median price. Keep in mind that there’s still a wide range of home prices in each of these categories. You should also consider that factors like the quality of the mountain view and the proximity to the beach itself also contribute heavily to the price of a particular property. Panama also has much to offer in the way of land for you to build your dream home or even just hold onto as an investment. Understandably where the population is most dense, in the cities and the more established coastal communities, land is a bit harder to come by and, consequently, demands a higher premium. However, if you’re willing to step a short distance outside of your target area, there are often much bigger bargains to be had on the outskirts of the more populated areas. Here’s a hint: it’s in Costa Rica. 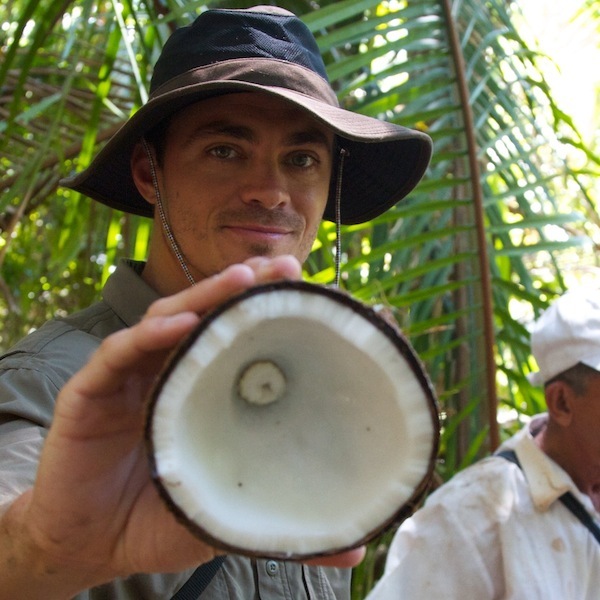 In fact several of the Top 57 are in Costa Rica, but there are others in Nicargua, Panama, Ecuador, Guatemala, Mexico, Belize, Honduras and El Salvador. This book is hundreds of pages containing pictures, graphs and more…and it’s completely free. Get the book here and start discovering your own paradise.